and corporate meetings and events throughout the Omaha Metro. 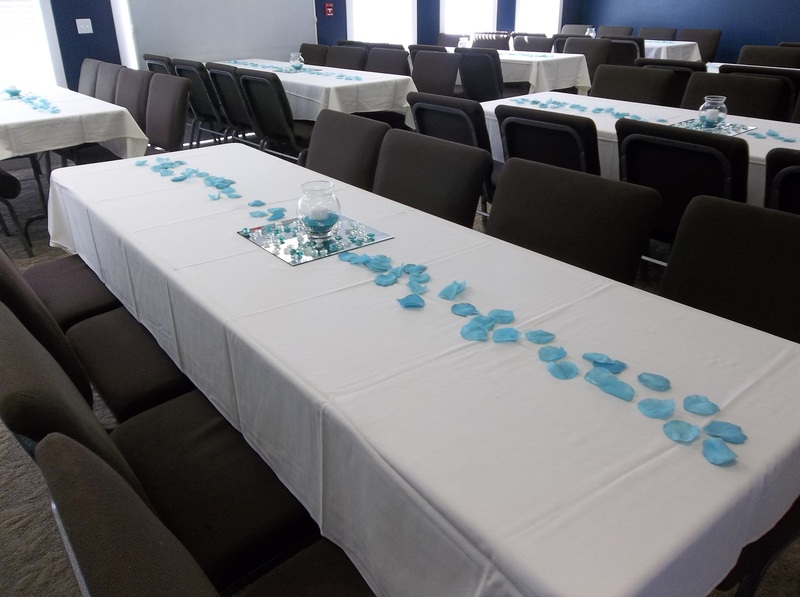 Our banquet rooms are the perfect locale for events of all sizes. We offer an assortment of breakfast, lunch and dinner entrees with a wide selection of beverages to compliment your entree selection. Our banquet hall at Eagle Hills can comfortably seat over 180 people, with room for an additional 64 on our beautiful patio overlooking the golf course. The banquet hall at Tara Hills can comfortably seat 100 people, with room for an additional 70 on our covered patio. Below are some examples of special occasions and corporate meetings we have hosted here at Eagle & Tara Hills that we can offer. 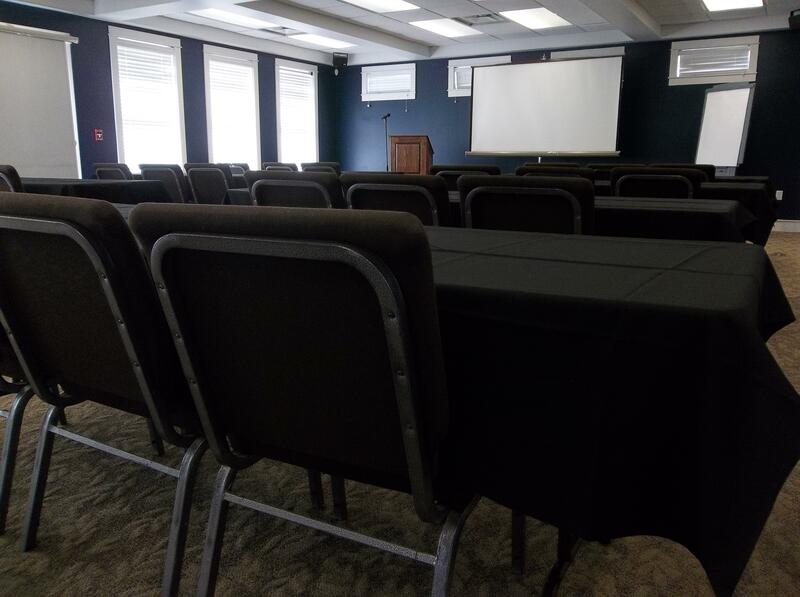 Eagle and Tara Hills are the perfect venue for small or large corporate and business meetings throughout the Omaha metro area. Our Food and Beverage manager has created a masterful menu of culinary choices to please any palate. 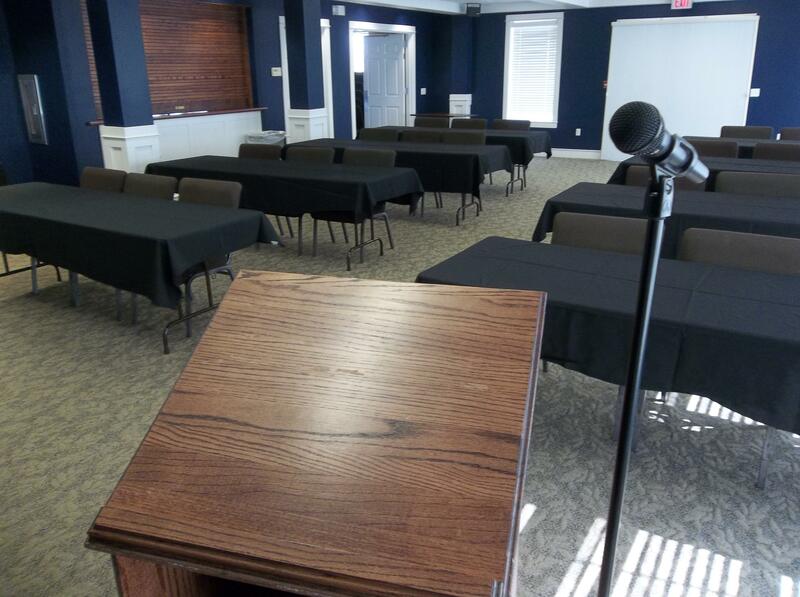 In addition, both courses have podiums and screens to maximize your meeting potential. Eagle and Tara Hills both have magnificent and urban oasis for large corporate meetings. Our 2.000 square foot facilities can accommodate up to 120 attendees. Our corporate professional staff has exceptional attention to detail and will work with you as you embark on planning your unforgettable corporate event. Eagle and Tara Hills make for a vibrant setting to host your special birthday or anniversary celebration. Our views of the golf course and city lights are magical and our thoughtful attention to every detail will astound your guests. You can choose a magical outdoor celebration under the stars or an elegant party atmosphere in our indoor banquet venue. Eagle and Tara Hills exemplifies distinction and elegance and is a perfect place to host an award ceremony. You can consider a small private ceremony at Tara Hills. For a larger gathering, Eagle Hills' outside patio overlooking the golf course will ensure a grand celebration. Your class or family reunion is truly an exciting time to reacquaint with colleagues, friends and relatives. Eagle and Tara Hills employees have an amazing Midwest charm and warmth for your intimate gathering. We can accommodate small gatherings or larger groups as needed at both golf courses. **Arrangements for these services must be made at least five days prior to your scheduled event. All food and beverage, alcoholic or otherwise, consumed on golf course property must be purchased from the golf course. Donated food or other items must be approved by the golf course management prior to the event.